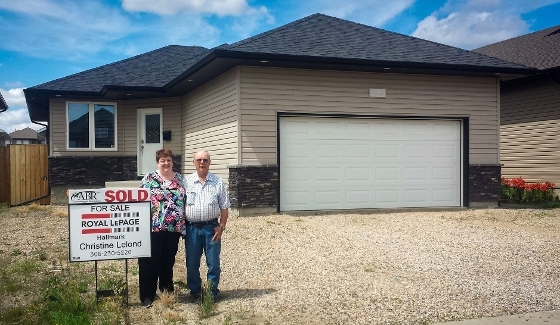 Congratulations to my repeat VIPs’ Marilyn & Don on your new home in Hampton Village! It was a challenging roller coaster real estate experience finding this perfect home for you. Months of perseverance watching, waiting, many property viewings, overcoming of obstacles & upsets and even a little bad luck; But positivity, quick action and trust made this home yours, making it worth the experience. It’s the 5th time that you have trusted me to assist you and your family in their real estate needs, and each time it has been a pleasure. It’s truly an honor to be your Familys’ Realtor. Thank you for your loyalty, support, trust, efforts & friendship. So great to have you back in Saskatoon and closer to your family. Enjoy your beautiful home.